Combination of calligraphy and constructed lettering. Bauhaus-inspired type design constructed with modular, geometric shapes. Calligraphy, letterpress and wax seal on self-mailers. Event branding for the annual conference of AMIN Worldwide, a global network of independent advertising agencies. Technical pencil on paper. Digitized prints available for sale from BoomBoom Prints. Calligraphic inscription of Emma Lazarus' sonnet, "The New Colossus." 3-part RFP response books packaged in custom-designed boxes. Awarded a Silver 2017 ADDY by the Ad Club of New Orleans. This couple wanted a fun, casual, country barn dance wedding with a turn-of-the-century vintage feel. We printed these as tabloid sized posters and mailed them out rolled in tubes. The Buffalo Bullet Company manufactures ammunition for antique and collectible firearms. 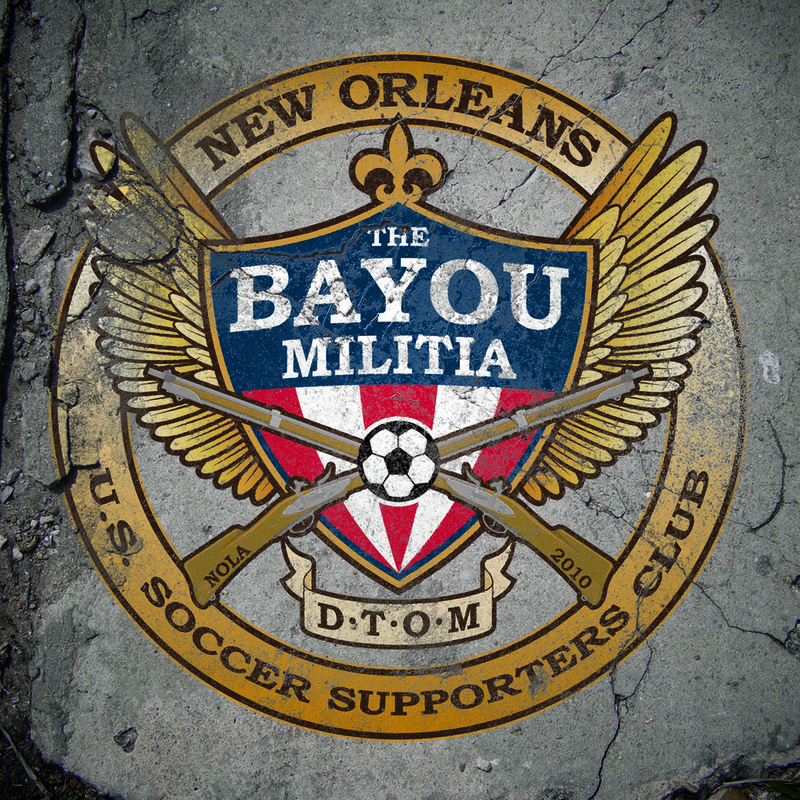 The Bayou Militia is New Orleans' first organized supporters club for the United States men's and women's national soccer teams. Avodah ("work," in Hebrew) is a Jewish social service corps with chapters around the country. The New Orleans chapter commissioned this t-shirt featuring its members' nicknames and a trumpet styled after Hebrew calligraphy. Original, hand-drawn lettering. Traced, textured and overlaid digitally. Hand lettering, digitized and traced. Textures and overlay effect added digitally. Prints available for purchase from BoomBoom Prints. Black and red ink on watercolor paper. German blackletter style with flourishes. Poem by Rose Ausländer. Hand lettering combined with traditional typography. Laser cut papel picado lace pattern. Trumpet Mafia is a New Orleans area brass band exploring the intersection of traditional brass sounds and hip-hop. Served on Altrum's rebranding committee in 2012. Responsible for retouching and finalizing this logo, developing brand standards and overseeing their application to new collateral materials. Constructed cursive lettering in ink on paper, commissioned as a tattoo design. Album cover and CD design for Daria & the Hip Drops 2015 album, Hipnotic. My good friend had a party to celebrate the "anniversary" of her first time at her favorite speakeasy in Manhattan. Postcard invitation printed to resemble a vintage liquor label. Corporate identity design for a high-end, custom kitchen designer and contractor. Stately, classic typography and architectural motif. Printed collateral package (letterhead, envelopes, business cards). Direct mail. 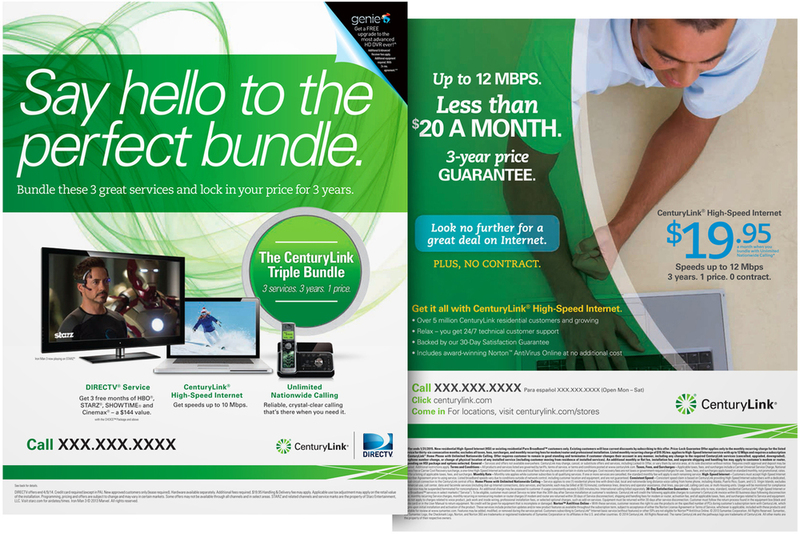 Conceptual design, art direction and creative oversight on print campaigns for Fortune 500 telecom company, CenturyLink. Free-standing inserts. Quality assurance and enforcement of brand standards on print campaigns for Fortune 500 telecom company, CenturyLink. Corporate identity for online startup in New York City. Banners, flyers, direct mail and other promotional collateral for the New Orleans JCC. Collateral package. Students chose the name of this anti-gun-violence nonprofit, whose mission requires them to liaise between at-risk youth and city officials. Gritty, yet sharp and professional. Grant proposal for Beacon Industries, a screen-printing business run through the Innocence Project of New Orleans to provide job training to exonerated former convicts. Bright color palette and modern typography denote levity and optimism. Blown-up halftone pattern detail references the product. Retouching of an existing logo design. System of diagonal axes imposed to unify figure. Revised typography and dynamic color added. Invitation, RSVP card and program. Design combines aesthetic elements from Buddhism and classical music notation. 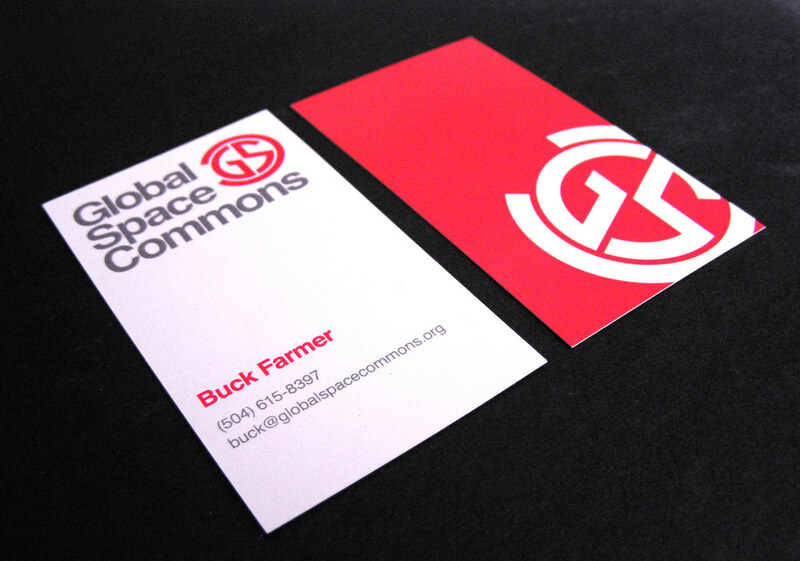 Printed and constructed by Twisted Limb Paperworks of Bloomington, IN. Detail: Irish folk song in uncial script. Ink on paper.